Apex Legends Gameplay Video: Best Battle Royale on the Planet? Apex Legends is a battle royale from Respawn Entertainment set in the Titanfall universe where players select their hero and then fight to be the last one standing. 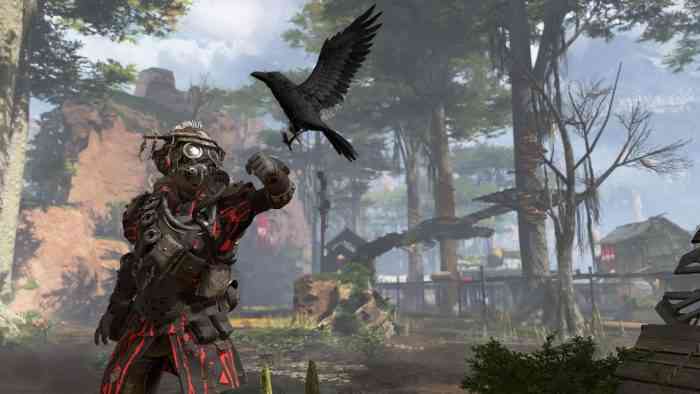 With Anthem about to release, many were skeptical that Apex Legends would hold any sway in a world chock full of battle royales and multiplayer powerhouses, but it’s now done so well that many are speculating it might be Fortnite’s first series threat since it took hold of the souls of preteens around the nation. What’s the appeal of Apex Legends? Well, we have a seventeen-minute gameplay video that will likely clear up some minds. The maps and combat will look familiar to any fan of FPS games, but the gameplay brings something new to the battle royale genre, and that’s a cast of eight unique and likable characters who each bring something unique to the table. Imagine Overwatch’s character design (or, considering the number of characters, Team Fortress 2) combined with Call of Duty or Fortnite. It might not be the most original thing on the market, but is it fun to play? The people are saying yes, and let’s be honest, that’s what matters the most. Have you given Apex Legends a go yet? What did you think of it? Let us know in the comments below.